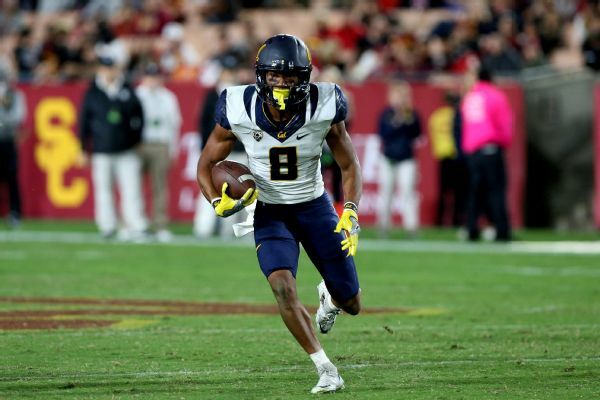 Savannah – Demetris Robertson (Savannah Christian/ University of Cal) has announced his transfer destination. The former 5 – Star receiver, and one of the biggest recruiting misses of Kirby Smart’s career at UGA thus far, is headed home. The Savannah standout certainly took the long way to Athens, signing with Cal in 2016.